Luke’s Wings is holding its third annual fashion runway fundraiser, Fashion Takes Flight, which is presented by sponsor Man-Machine Systems Assessment. The even will take place Friday, January 28, 2011 at The Adams Morgan Mansion in Washington DC. 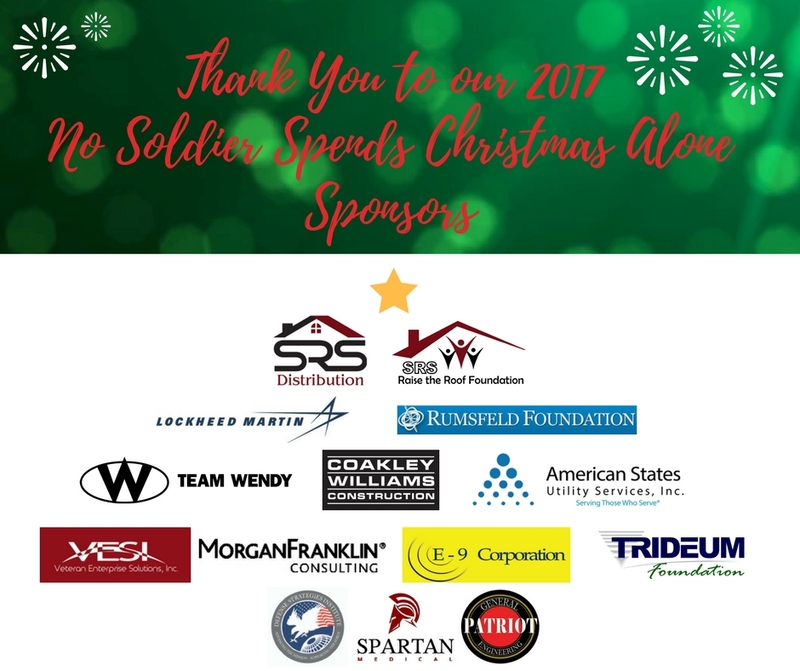 The nonprofit is dedicated to providing travel services for families of those wounded in the military that are hospitalized at medical and rehabilitation centers. 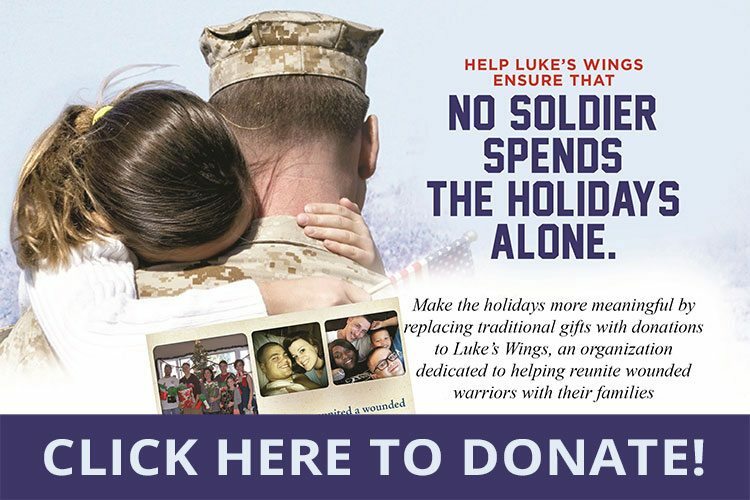 Fashion Takes Flight In Adams Morgan; Luke’s Wings Kicks Off 2011 Fundraising Campaign! 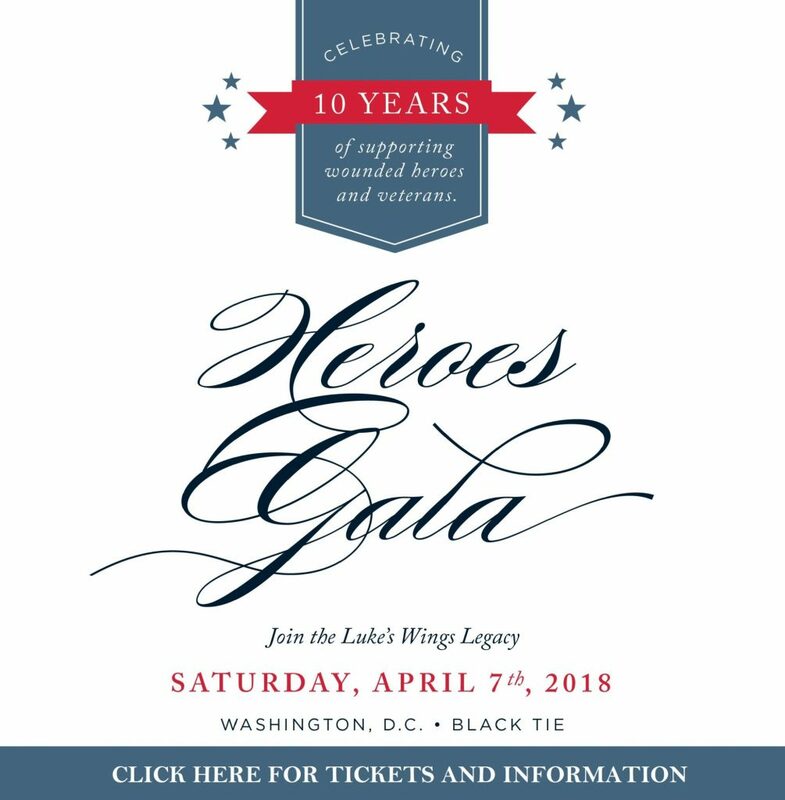 ADAMS MORGAN– With the thunderous roar of Navy fighter jets in the background, a fashionable crowd gathered inside Adams Morgan’s historic L’Aiglon Mansion on Friday night for Luke’s Wings’ third annual runway show fundraiser.